Comments: Evergreen, native of South America. 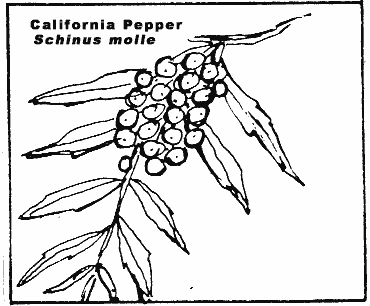 Brought to California by Spanish padres to use as a source of pepper spice. In early summer flowers appear followed by red berries in great quantities, leading to the colloquial name "Pepper-tree". 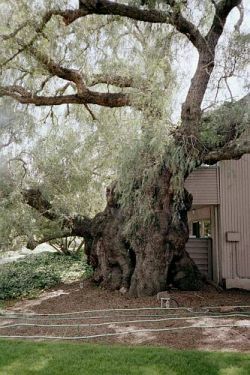 City of Fremont Landmark Tree.